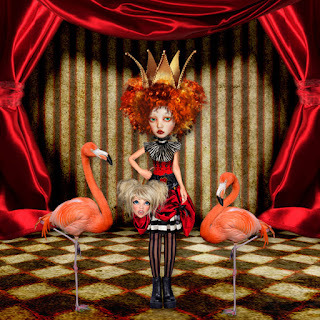 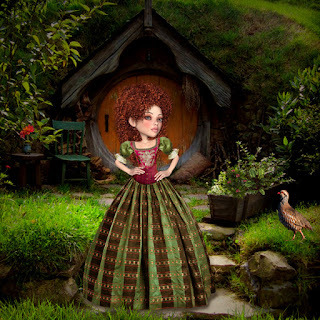 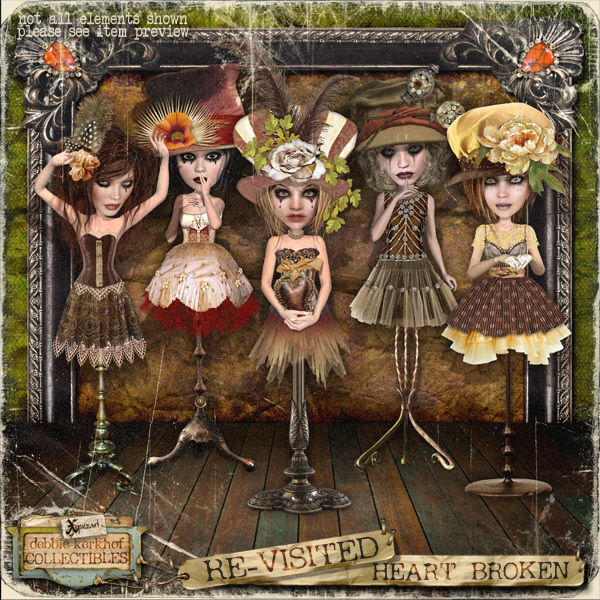 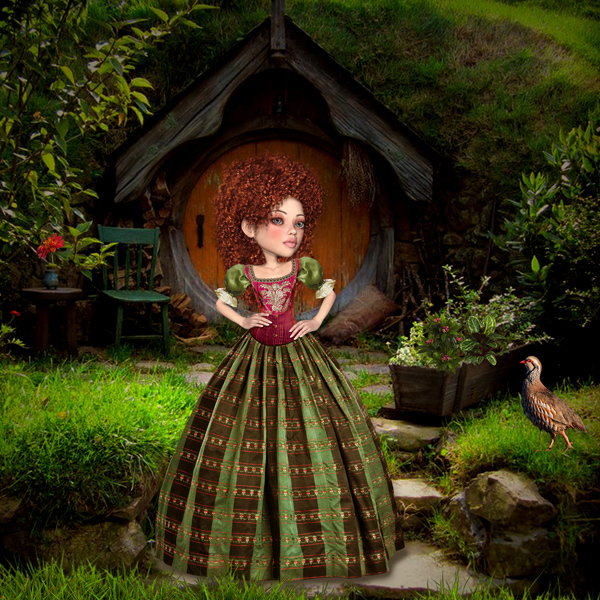 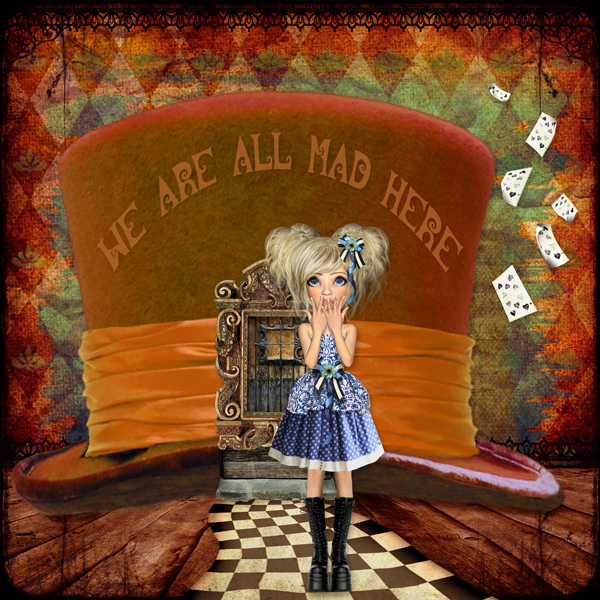 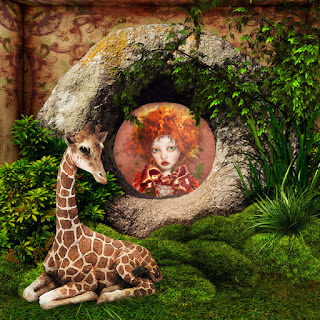 Also used kits Oh Alice Revisited- DIY Wonderland - Red Queen and Red Queen.bu Xquizart. 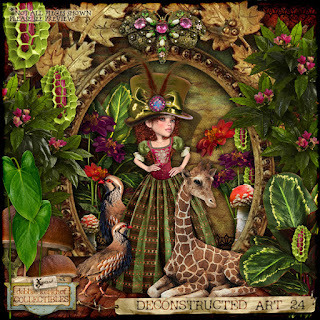 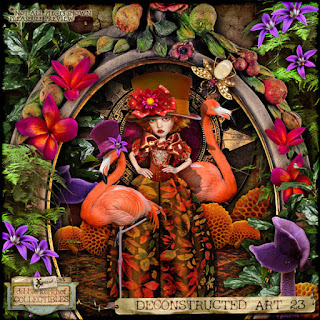 Used DeConstructed Art 23-BTPP-Forest and paper Cabinet of Curiosities Room #7 by Xquizart. 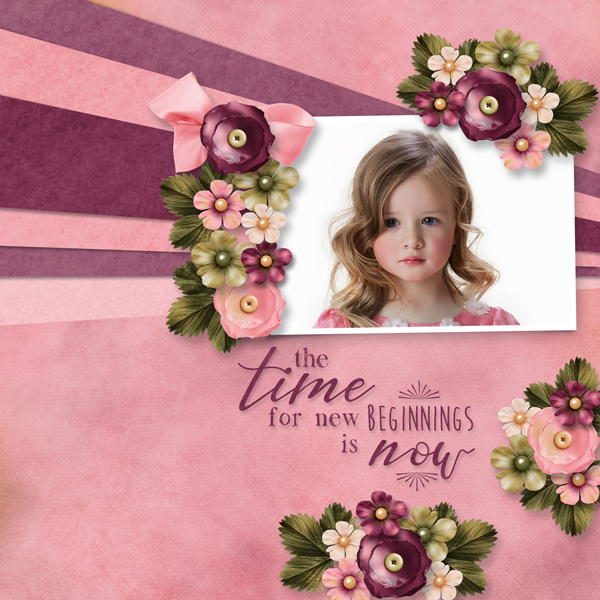 Used a template Enjoy the Moment by Heartstrings Scrap Art. 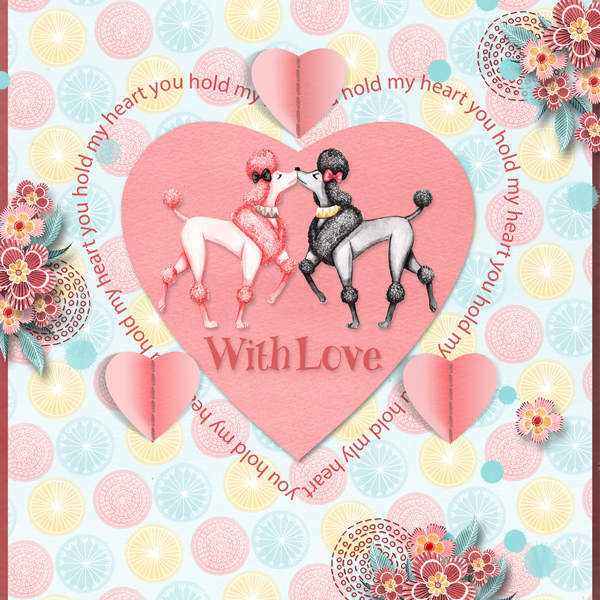 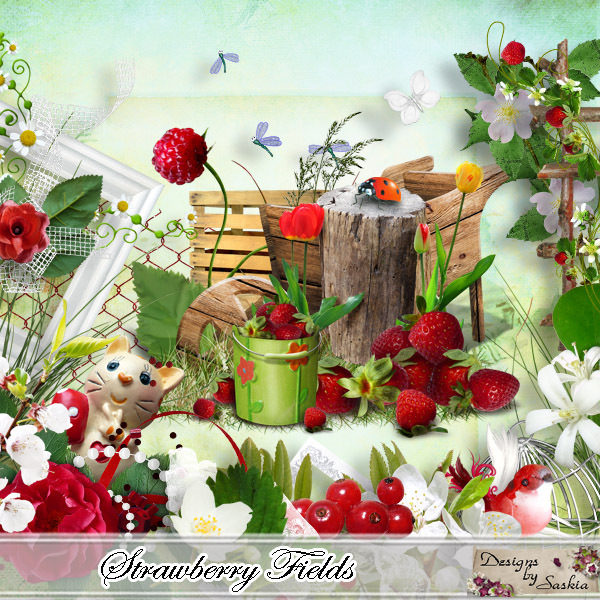 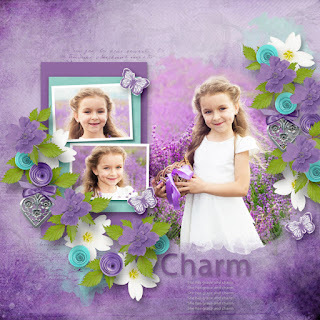 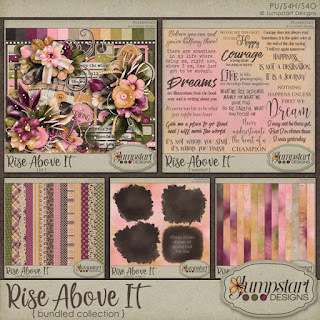 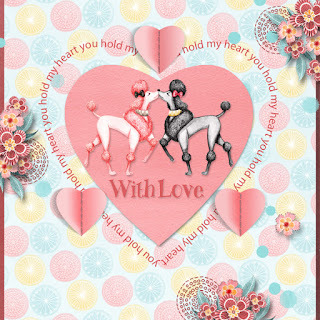 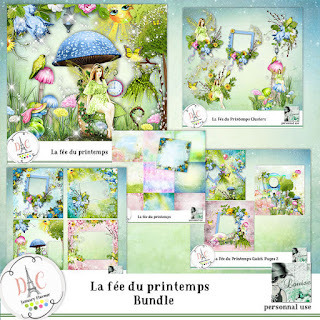 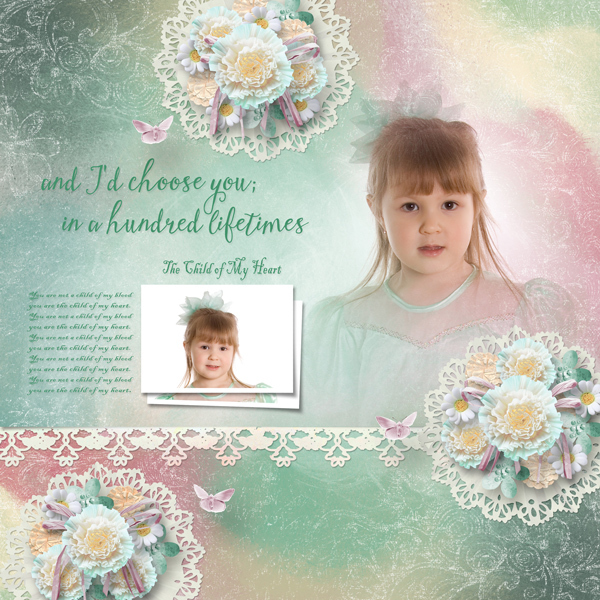 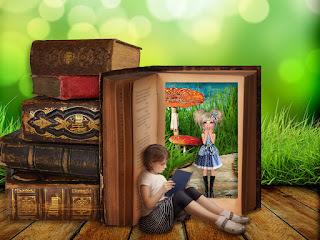 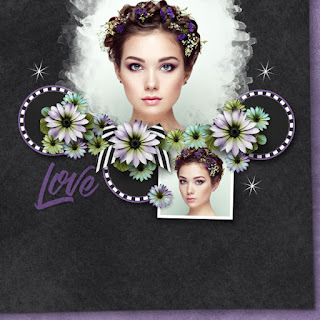 Template A Little Bit Arty 4 by Heartstrings Scrap Art. 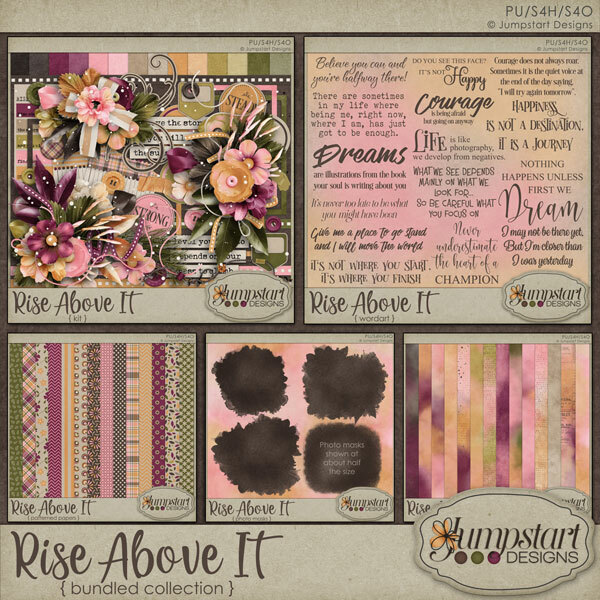 Used Chestnut and Vagabond by Xquizart. 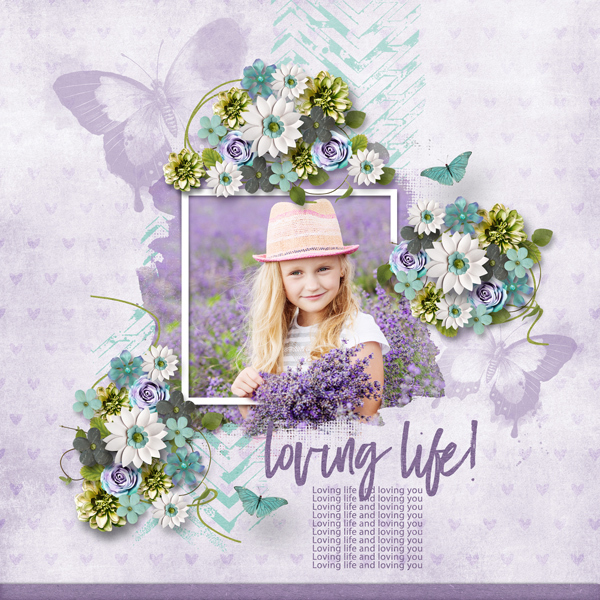 Template Blue Skies of Summer by Heartstrings Scrap Art. 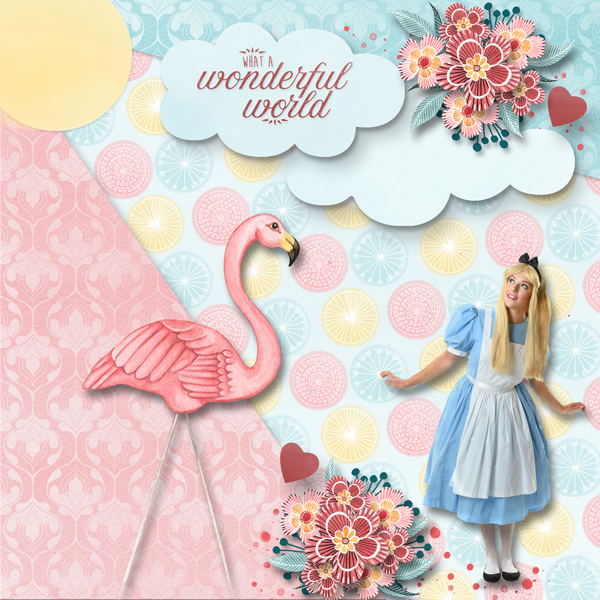 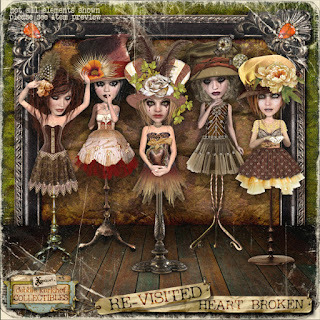 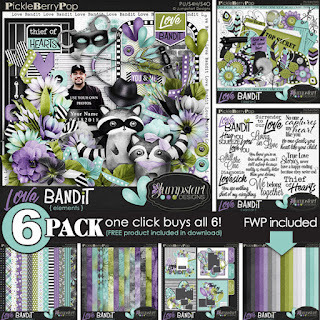 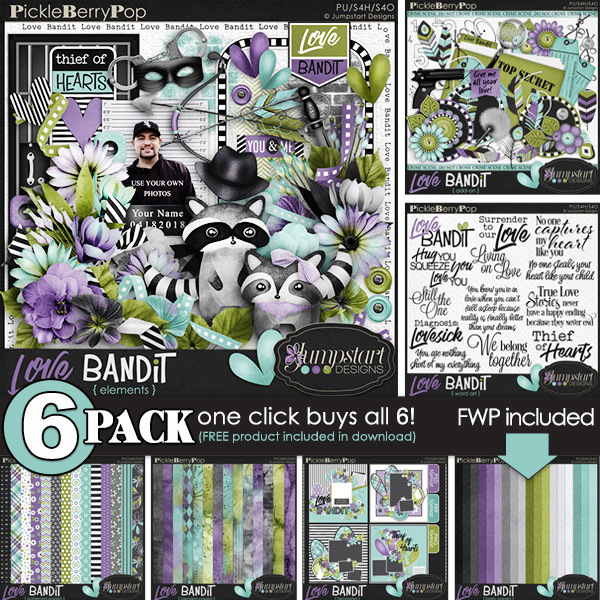 Template Wanderlust 5 by Heartstrings Scrap Art. 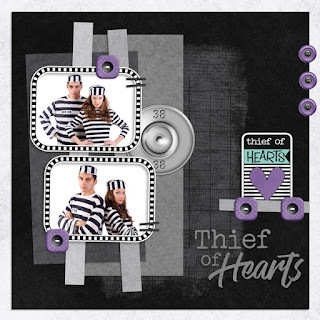 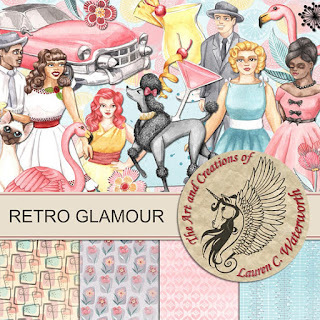 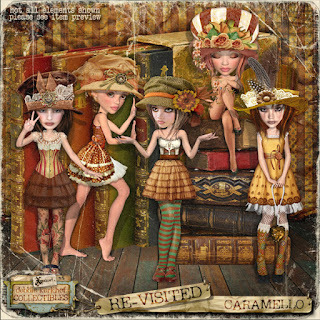 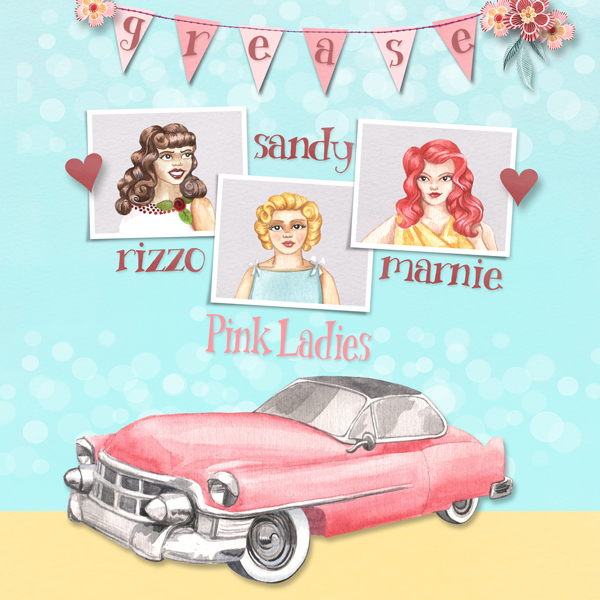 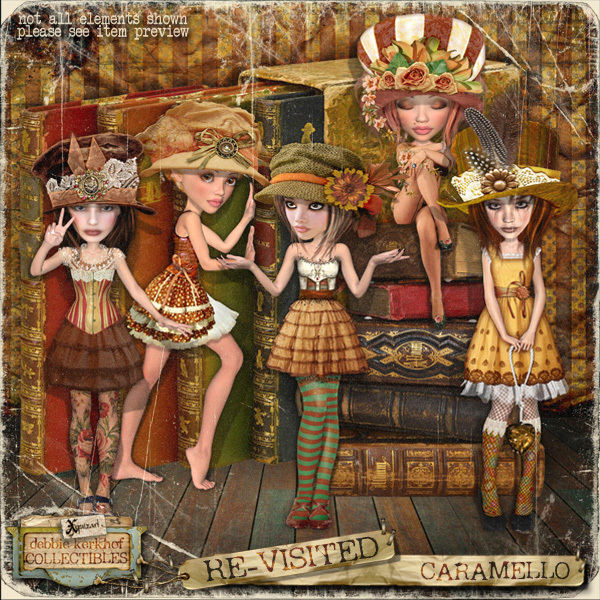 Used template Vintage Charm 5 by Heartstrings Scrap Art.